I've been a 'Persistent' tea drinker for most of last 3 years. 'Persistent' means I continuously drink tea between 9am to 12noon, and from 2pm to 5:00pm. 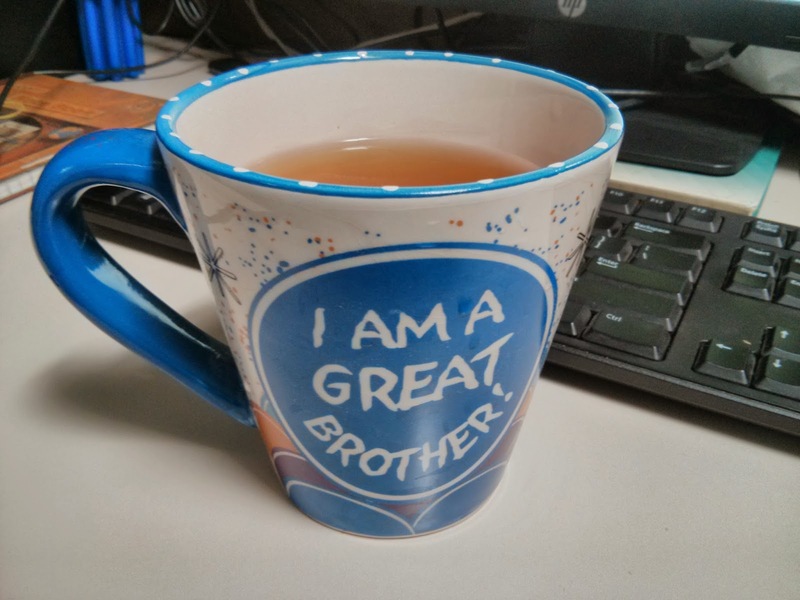 I have a large mug of freshly brewed tea next to me. Remarkably I use only two tea-bags a day for preparing six to eight large mugs of ~500ml tea. Recently I came across an article on "How your brain becomes addicted to Caffeine". "To kick the thing, you only need to get through about 7-12 days of symptoms without drinking any caffeine." So starts my own 30 day experiment of kicking out caffeine addiction. All this is in my preparation to go towards becoming a 'Vegan' from being merely a 'Vegetarian'. My attempt is to be caffeine free by 1st November.